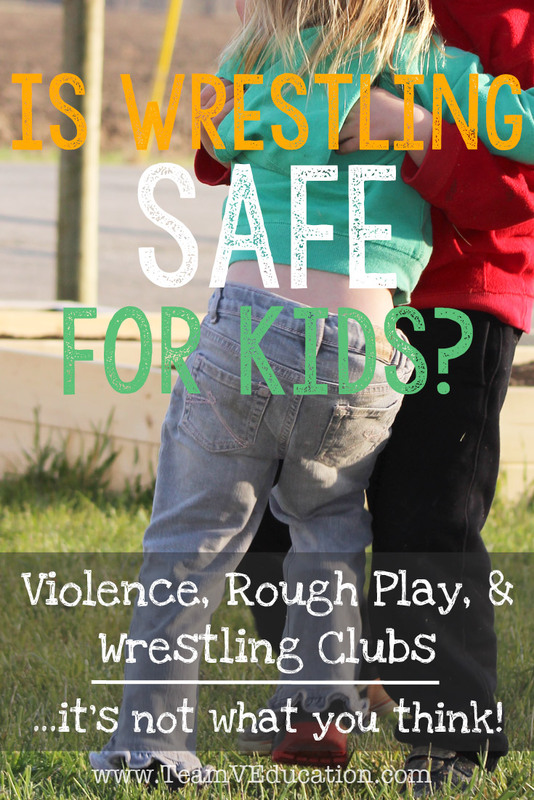 Is wrestling safe for kids? Physically competing against another person can be very intimidating. Until recently, the idea of my child wrestling is something that had never crossed my mind. I recently met a man who credits the success of his multi-million dollar business to the discipline and determination he acquired through years as a wrestler and wrestling coach! During his wrestling clinic, I learned of his wonderful life journey and root for his wrestling passion. This coach shared that he loves the sport so much that he has been volunteering his time for years to get the youth of the community involved in wrestling. He is certain that all of his successes in life are owed to his wrestling career and he wants to offer the same opportunities to our youth. His wrestling clinics, which run two nights per week, allow children as young as 3 years old to explore wrestling and rough play, while building an interest in the sport. You are probably asking yourself by now what his story is. This coach has been wrestling since he was a teenager. He recalls the dread of looking up at the ceiling, knowing that his shoulders were about to be pinned. He also knows from many of these instances, that he has developed the willpower to dig deep in those moments for that last burst of energy, to throw up his arms and maneuver his way out of his opponent’s grasp. Over the years, he has developed a natural instinct to never give in. An instinct that allows him to push through the hard times when others would rather throw in the towel and try their luck elsewhere. His experiences with failure have pushed him to learn and grow in order to better face challenges down the road. In 2008, this coach discovered that while other business owners accepted bankruptcy and closed shop during the economic recession, he would not accept failure and instead use this seemingly terrible point in history to grow his business and take himself from near poverty to now operating a multi-million dollar business. He saw himself going down to his backside for the pin. He saw his family’s livelihood at stake. What he knew, was that like many times before when all seemed nearly over, he had the determination necessary to muster enough strength and push forward to re-write his own life’s story. Should Young Children be Encouraged to Join a Wrestling Club? After hearing this story, would you place your own child in a wrestling program for youth? Would you even allow your 3-year old into this environment to explore the various ways their body moves? I know that I am definitely going to allow my children to give wrestling a try. But what evidence is there that wrestling is a good idea, other than from a personal story from a coach? Does Rough Play Promote Violence in Young Children? 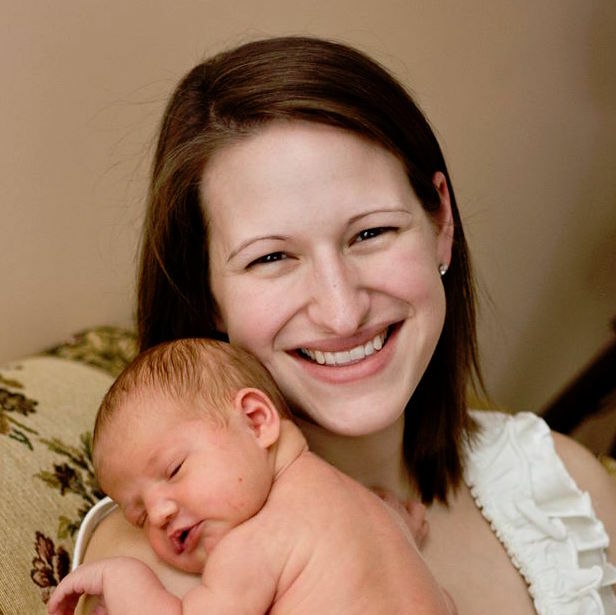 Frances M. Carlson (2011) published a paper on the benefits of allowing rough play in children. It was measured that play fighting escalated to real fighting less than one percent of the time. That is less than 1 in 100 play fight situations. It was also noted that in appropriate rough play, children’s faces are seen to be free and easy, their muscle tone is relaxed, and they are usually smiling and laughing. During rough play, children build a range of skills representing every developmental domain. Children develop physical skills and learn how to control their movements. Language skills are also developed through nonverbal communication, including the ability to perceive, infer, and decode! Social skills are developed through turn taking, playing dominant and subordinate roles, negotiating, and developing lasting friendships. Carlson (2011) gives three specific things that support rough play while minimizing the potential for injury. Develop and implement policies/rules for rough play. This could include discussing the appropriateness of some play (pretend weapons, etc. ), as well as no shoving, or knowing when it is time to take a break. Supervise rough play so intervention can be made when appropriate. This is another great opportunity to teach social cues and reinforce a spirit of caring for and respecting others. Each of these items should be planned for and implemented in a wrestling club. Which Wrestling Clubs are For Me? Remember that in wrestling, as in any sport, there is the risk of injury. A quick Google search will reveal many instances where children have been injured as a result of wrestling matches and similar play. It is your responsibility as a parent to gauge whether your child is developmentally ready to try wrestling! To select a program that is best suited to young wrestlers, look for a team or club that places its focus and emphasis on fitness and technical development, rather than competition. Children should be provided with ample opportunity to practice these skills in a safe environment. Many stories we have read involve children ‘protecting’ themselves in unsafe ways, which then resulted in broken arms or worse. The club that I am interested in encourages parents to get on the mat and rough play with their children while developing foundational movement skills for future wrestling maneuvers. Fun for everyone! Have you tried wrestling? Do your children enjoy rough play? Remember to keep it safe and have fun!